Thank you Dad for being such a great, Dad and Grandpa! On Saturday Nick and I went out to a concert and knowing it was going to be late when we got home...and Sunday morning Nick had a song practice with the Mormon Tabernacle Choir....OOhhh Ahh..(so cool), and I had to teach our Primary Sharing Time at the exact same time....We needed some help! With both of us on our "A" game, we barely make it through a normal Sunday, with our little tribe, so without Nick and two classes to teach, I needed some serious back up.... and with out a hesitation, my Dad volunteered for the job. He spent the night with us, he took the kids shopping, on a bike ride to the park, got them fed and to bed, made home made pancakes in the morning, watched cartoons, washed dishes bathed, dressed, and brushed them and then....stayed and baked bread, and let me choose whatever I wanted for lunch and it was, of course amazing. Thanks again Dad, for you constant, loving service you always offer my family, especially my children. I LOVE YOU! 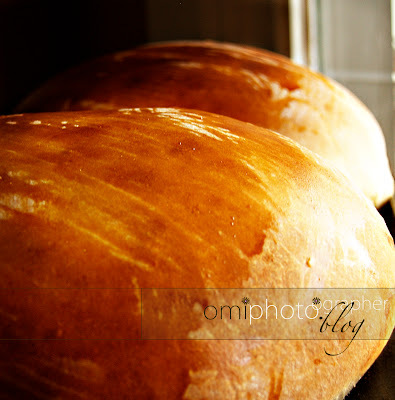 CHECK OUT THAT PERFECT Portuguese sweet bread...why don't cha! Oh My Yummy Portuguese Sweet Bread!!! Man, that picture exudes the smells and aromas of grandma's kitchen in Hawaii...somebody pass me a napkin to wipe up my drool!! Gotta say..I miss the piney po po already. I need some shipped to NY!